Apple is now offering data migration services for free when customers purchase a new Mac or need to have a Mac replaced for repair reasons. Prior to this month, data migration was priced at $99. TidBITS heard about the policy change from a reader and was able to confirm it with an Apple Store Operations Specialist. As 9to5Mac points out, data migration was included as a feature in Apple's One to One program, which was shut down in 2015. One to One allowed customers to pay $99 when purchasing a new Mac to get a year's worth of instruction and help. When Apple ended One to One, data migration was still available as a one-time $99 service. Going forward, Apple store employees will be able to help new Mac buyers move information from their old machine to their new machine. 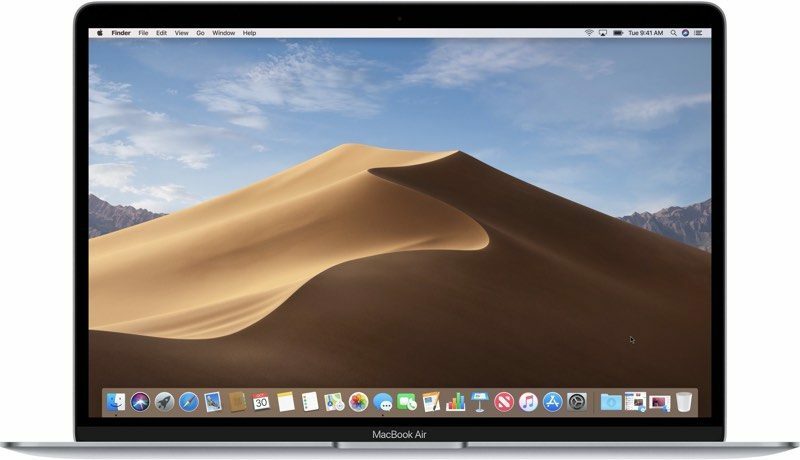 Apple also offers do-it-yourself migration software in the form of the Migration Assistant offered when setting up a new Mac. Sure this is good, but you’ll eventually pay them $125 anyway when your butterfly keyboard stops working. When Apple finally fixes the screwed up butterfly keyboard on the MacBook Pro, I will buy a fully loaded one with all the trimming. I am stuck with my MacBook Pro (Retina, 15-inch, Late 2013) until the butterfly keyboards get fixed. Suggestion: There is nothing wrong with the old keyboards sold on older Macs. No charge for the problem solving suggestion. What happened to the days when Mac hardware just worked. Now you have to go through this entire process for Apple’s mess up over a keyboard. It seems people prefer to just spend more money on that new butterfly laptop and have it taken to the Store for repairs on poor design choices. Apple compared itself to BMW once when it concerned cost of their hardware, well now it’s in for repairs just as often. How ironic, it seems Apple has finally fulfilled the auto industry business model. I must have used Migration Assistant at least half a dozen times over the years, each time to a new model using the previous Time Machine data. It can be slow, but it's always worked smoothly. It’s very helpful for new Mac users. If you are Mac-native, it’s not necessary at all. Probably because now the computers are built like phones, everything soldered together and if one thing does the whole unit gets replaced. It makes for small attractive chassis but will inevitably lead to more people getting replacement units, and since it’s apples fault that this is happening (the need for unit swaps) they probably want to avoid the crap storm of angry customers that were charged $99 to migrate to a new unit when a key on their keyboard got stuck or something similarly trivial.